THE mother of a 10-year-old boy who suffered a cardiac arrest during a schoolyard game that went "tragically wrong" has praised school staff and paramedics for their efforts to save him. 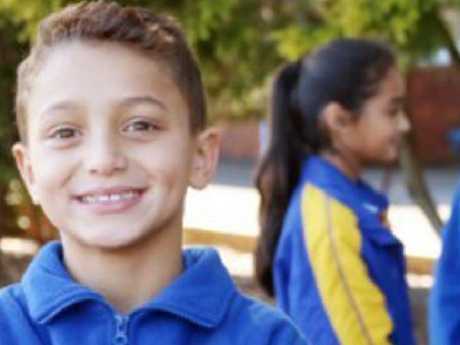 Nedal Chemaisse was playing with a group of boys at Wat­tawa Heights Public School in Sydney's Bankstown on Tuesday when they ran into the bathroom at lunchtime. 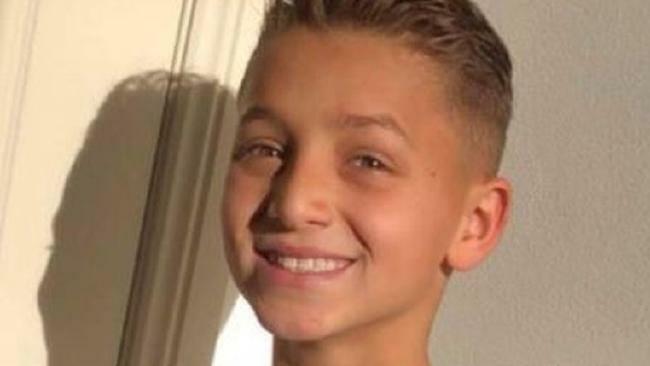 Police said Nedal was allegedly pushed in the back by one of the boys and suddenly collapsed, prompting a "medical episode" that saw him turn blue in the face. Teachers rushed to help the student and injected him with a shot of epinephrine but it failed to revive him. Paramedics treated him before he was rushed to The Children's Hospital at Westmead, where he remains in a critical but stable condition. 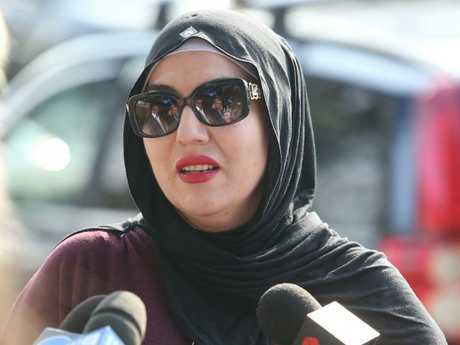 "We are grateful for the quick response from the school, paramedics and the NSW Police for all their efforts for saving my son's life," Nedal's mother Rana Zahed Chemaisse told Nine News . Nedal's mother is an employee at the school but was in Dubai when the incident occurred. She says her son was hit by a classmate during the play-fight, which sparked a life-threatening medical episode. "We've never had any issues with fights or bullying … I want to emphasise that he is a happy and popular child at the school and we've never had any problems there," Mrs Chemaisse said. Police said they had spoken to the boys involved and would not be taking further action. It was confirmed Wednesday that Nedal suffered from a pre-existing medical condition, after relatives denied reports he was a victim of school bullying. "These are all rumours; there was no bashing - nothing like that. 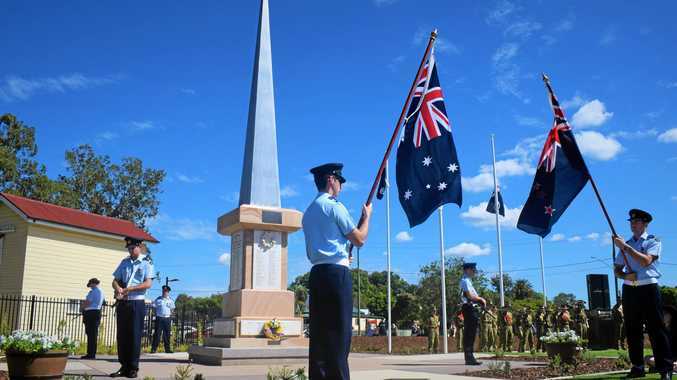 It was just an incident with friends playing around," a family member told the Daily Mail Australia. "We are just waiting for him to wake up for him to tell us what actually happened." 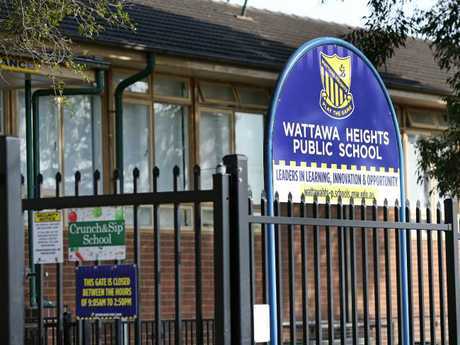 NSW Education Deputy Secretary Murat Dizdar said that the school in Sydney's west may take disciplinary action. "The school will unpack the incident further, and take appropriate ­action where necessary in line with the school's discipline policy," he said. "A number of students involved in playing a game that has gone tragically wrong." A child cannot be charged with a criminal offence in Australia if they are under the age of 10. The school staff has been praised for their quick thinking. "The teachers were doing an amazing­ job, there were lots of them in there and they were doing really effective­ CPR which really gave this child the best chance of survival," NSW Ambulance paramedic Sasha Gregory told The Daily Telegraph.